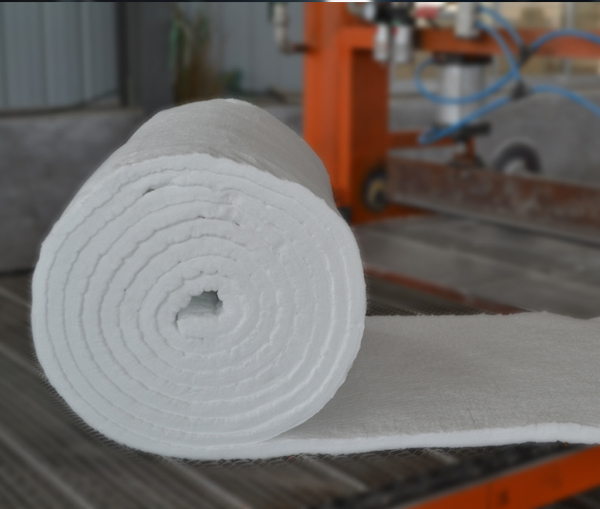 CCEWOOL high purity insulation ceramic fiber blanket 3810x610x50mm, 128kg/m3 customized for Guatemalan customer was delivered on time on March 18th, 2019 from our factory. Please prepare for picking up cargo. 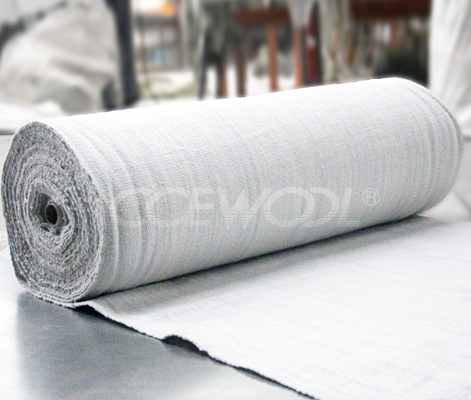 We have our own raw material base for CCEWOOL high purity insulation ceramic fiber blanket. All raw material must be tested before entering into factory. Our automatic batching system strictly control raw material purity. 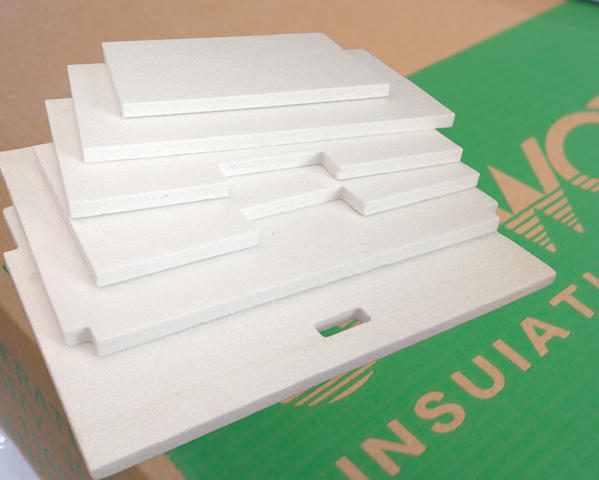 So shot content of our ceramic fiber blanket is only 12% which is 5% lower than similar product on market. 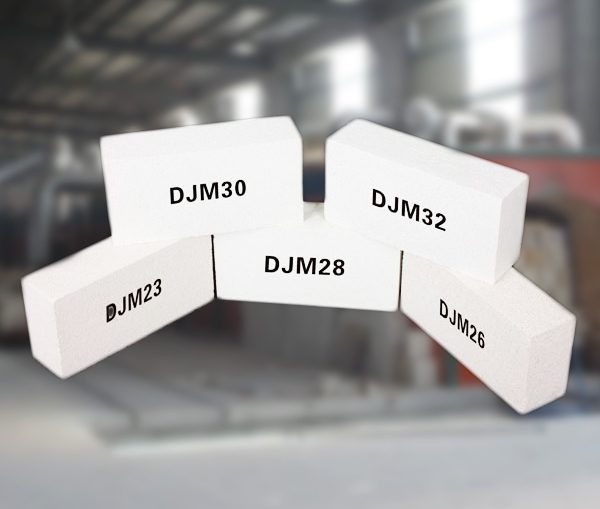 Its thermal conductivity can reach 0.12W/m.k, heat shrinkage is less than 2%. 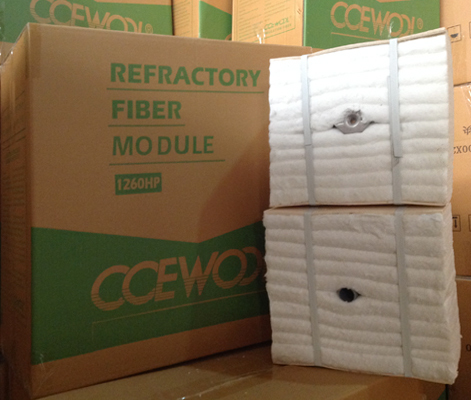 We packed all products with cartons of CCEWOOL image. 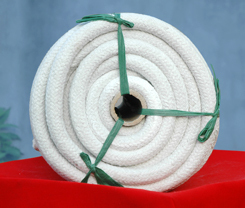 Each roll of blanket is packed with inner film to prevent cargo from moisture during transportation. 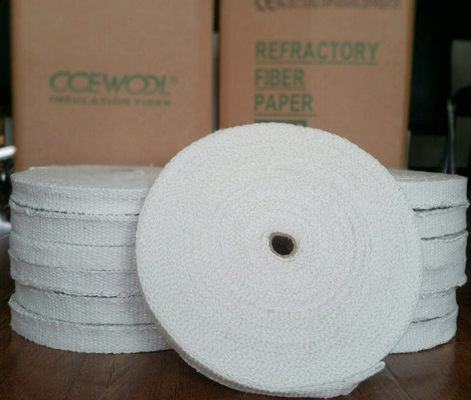 This customer is new customer of CCEWOOL. He saw our product on market and very satisfied with product quality. 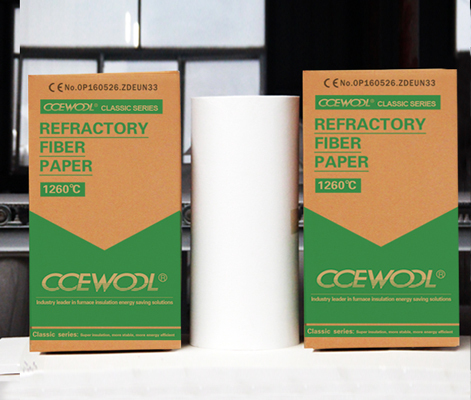 He found CCEWOOL ceramic fiber through Google and ordered one container of products immediately. 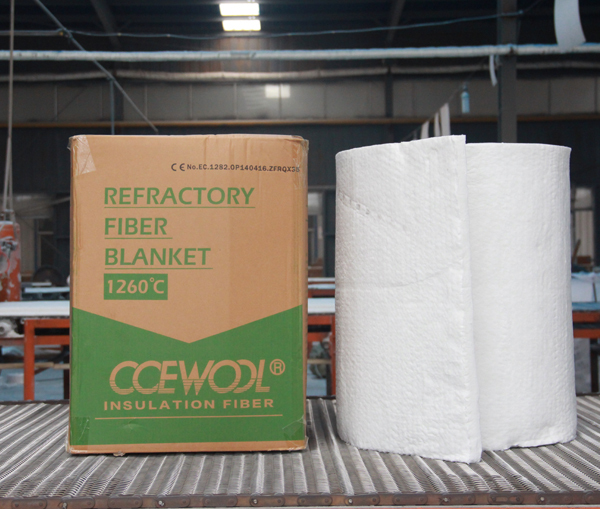 This shipment of CCEWOOL insulation ceramic fiber blanket is estimated to arrive destination port around April 15th. Please prepare for picking up cargo.